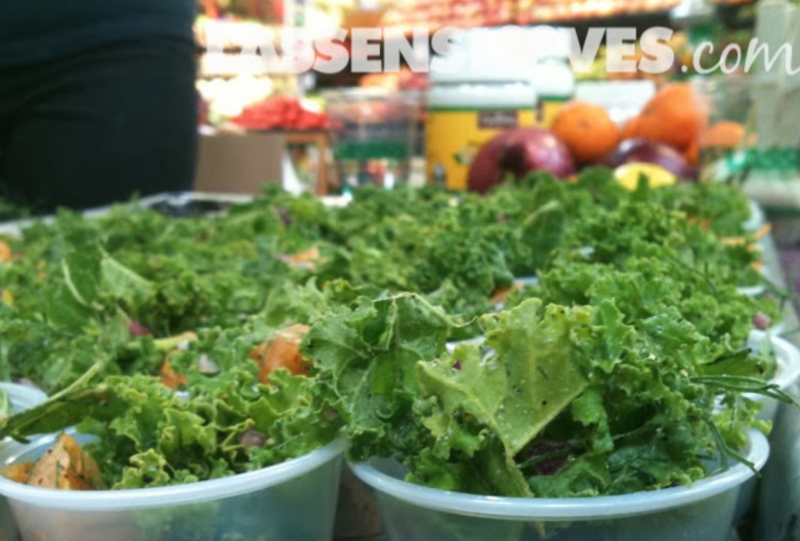 Build a Salad Worth Eating! Below I’m whipped up a lovely infographic to help you whip up a legit salad. A filling dinner doesn’t always have to take a long time to prepare. I have always love Bartlett Pears. They are sweet and the texture is just right. We would eat them by the dozens when I was growing up. But when I left home for college I learned that some people did not love them like I did! Maybe you are one of those who haven’t yet learned to appreciate the humble pear. So here are some great facts about them! 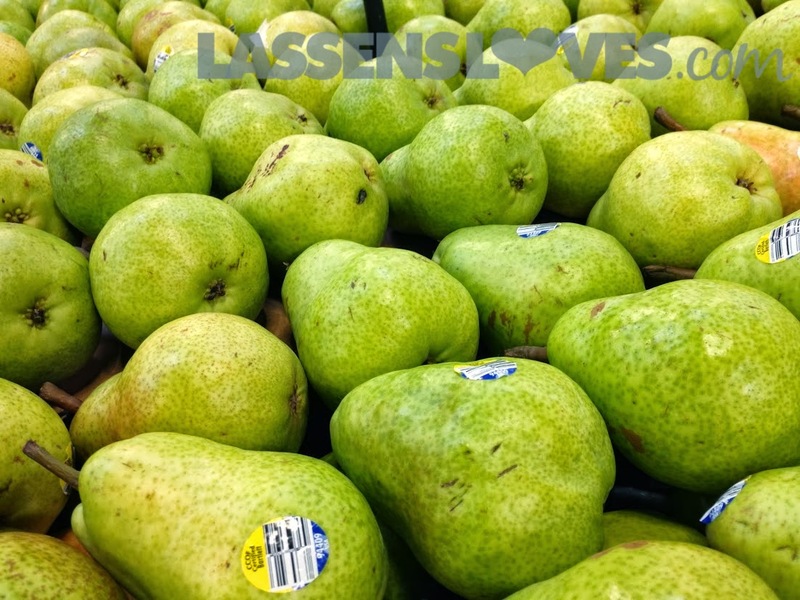 A medium pear has about 100 calories, and no fat, cholesterol, or sodium. 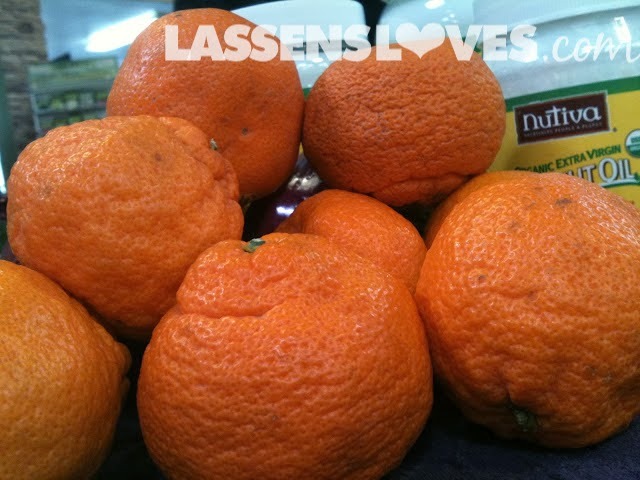 They are nutrient dense; high in Vitamin C, potassium, and fiber. 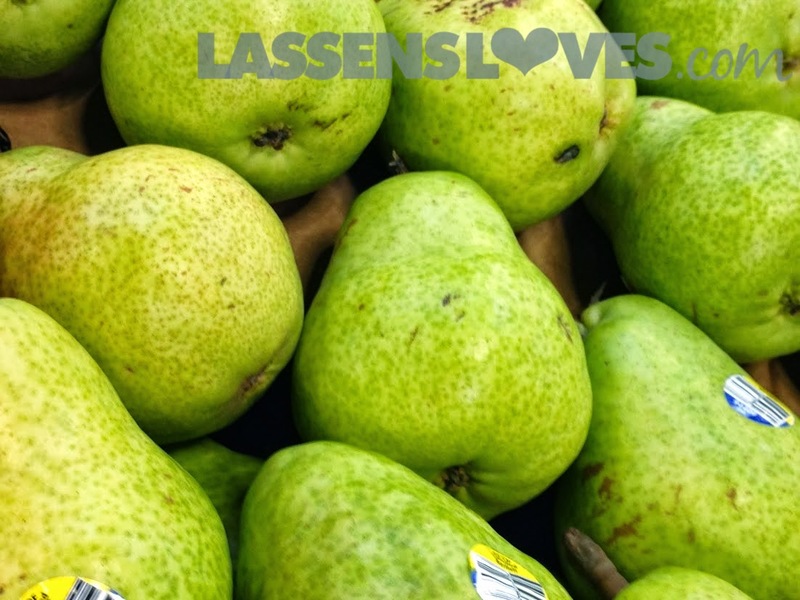 A single pear has almost 25% of the recommended daily amount of fiber! Here is a brochure with pear facts and more recipes. Pears are one of the few fruits that do not ripen on the tree. They are mature, but still green, when they are harvested. 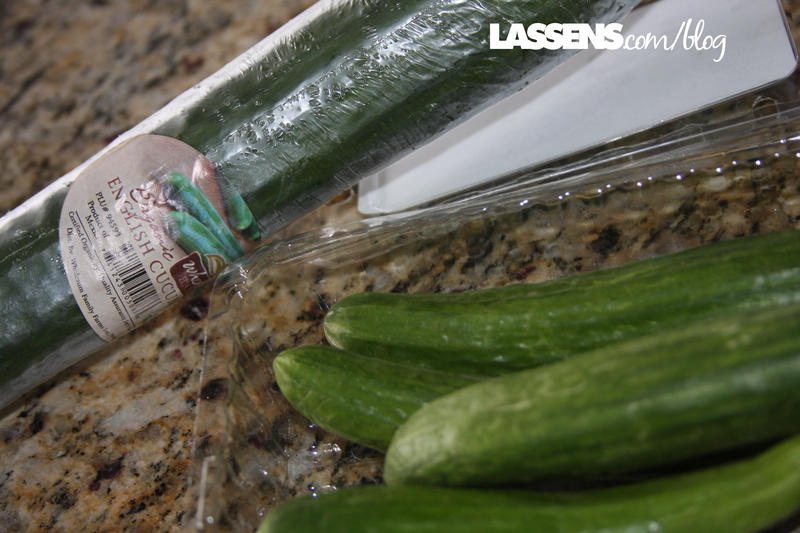 If you leave the green fruit in a bowl for a few days, you’ll see them begin to lighten to a nice yellow color. Eat them before they get too yellow or start to brown. Delicious! 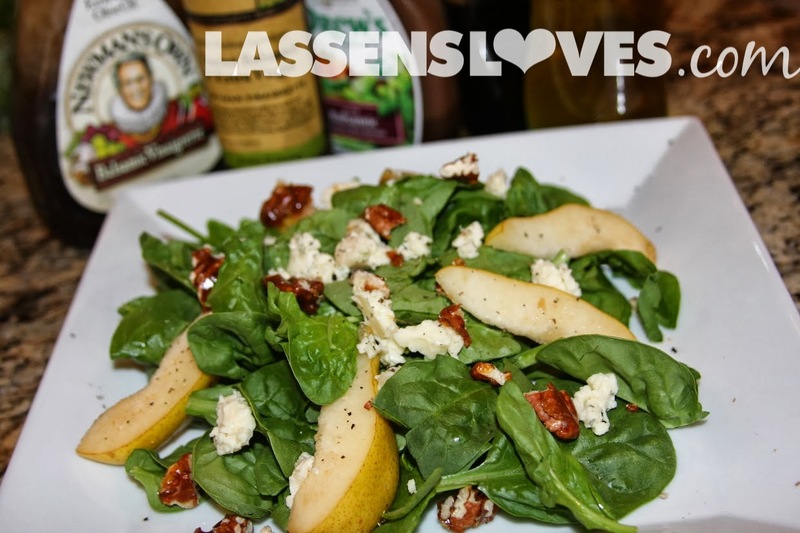 Pears are Wonderful in Many Recipes! When I noticed that these salads often only have four or five ingredients, I realized that I could make them myself, and now I do–a lot! So instead of spending upwards of $15 for a spinach salad, make it yourself! This recipe serves 3-4 (2 for a main dish salad). 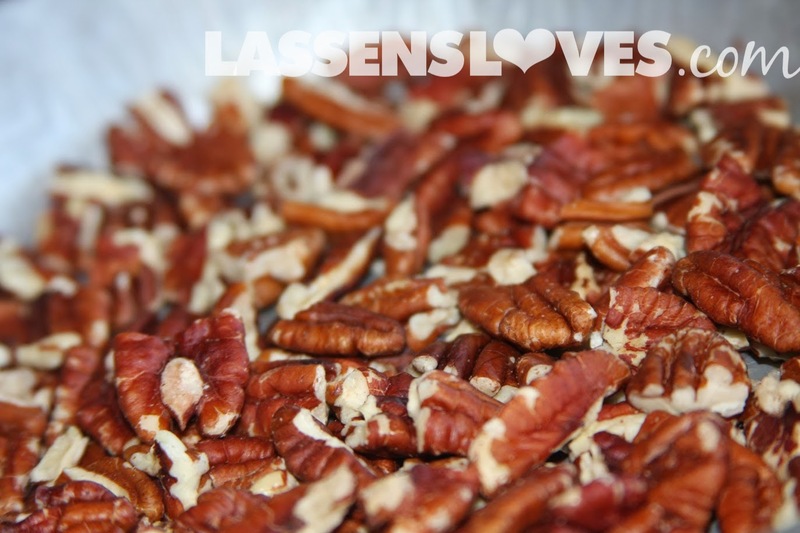 If you’d like, you can candy your pecans. 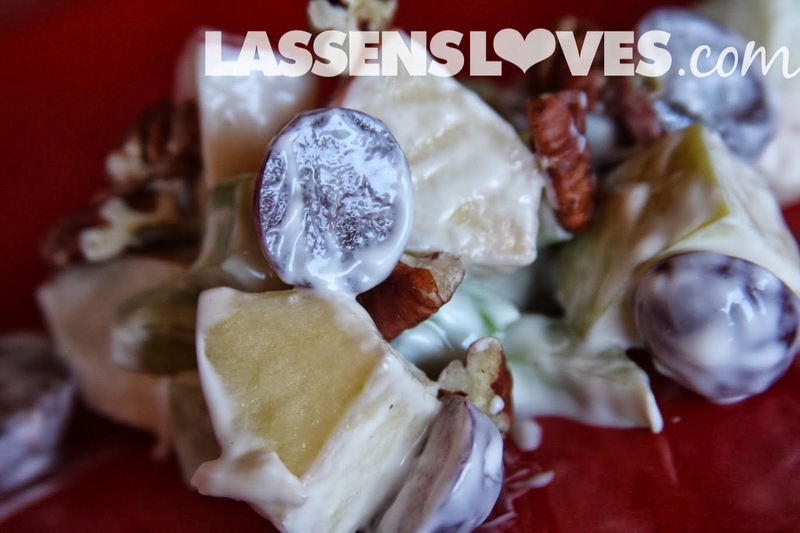 I think it adds a nice crunchy sweetness to the salad, but it is optional. If you want to do it, here’s how. 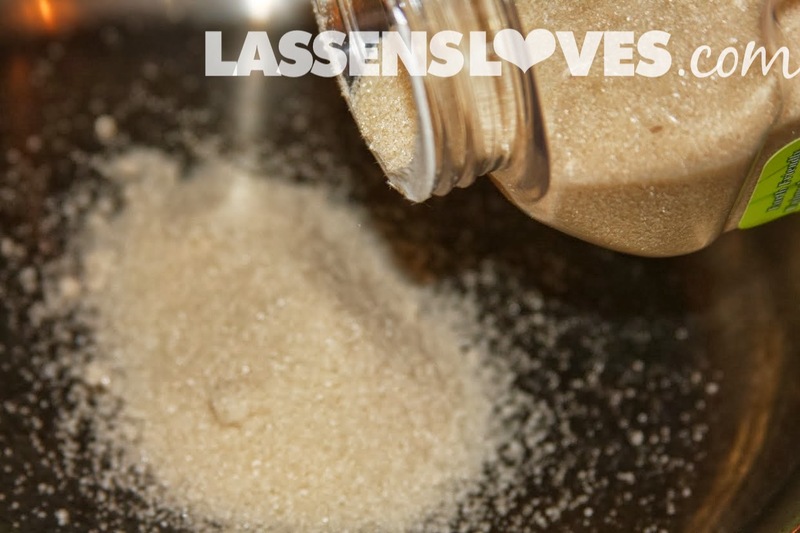 In heavy-bottomed dry pan, pour 2 TBSP sugar. Shake the pan to spread the sugar evenly over the bottom of the pan. Turn the heat to medium and watch the sugar as it heats. 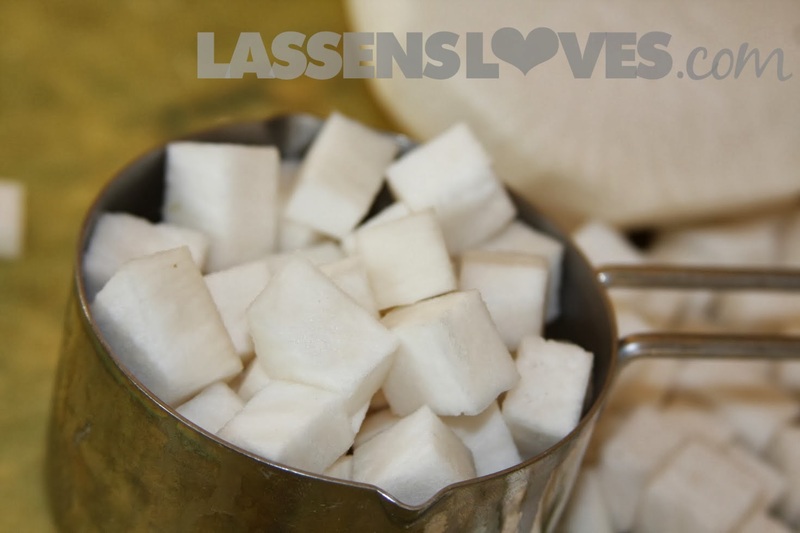 Be careful to not let the sugar burn on the sides, where the pan may be thinner. You can stir it around. The sugar will melt. 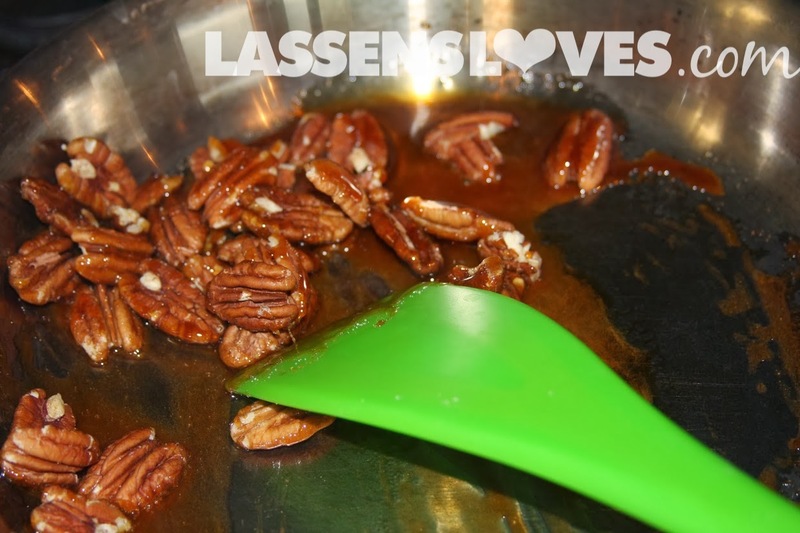 Right when the sugar crystals have all melted, turn off the heat and sprinkle the pecans over the top. Using a spatula, turn the nuts over. You have to move quickly to coat the nuts with the sugar. Turn the nuts onto a plate to cool. I try to separate them as much as possible as I get them onto the plate. While the nuts cool, assemble the salad. Place the spinach on a plate, core and slice the pears, sprinkle the cheese and nuts over the top of the salad. I twisted a few grinds of fresh pepper over the top. 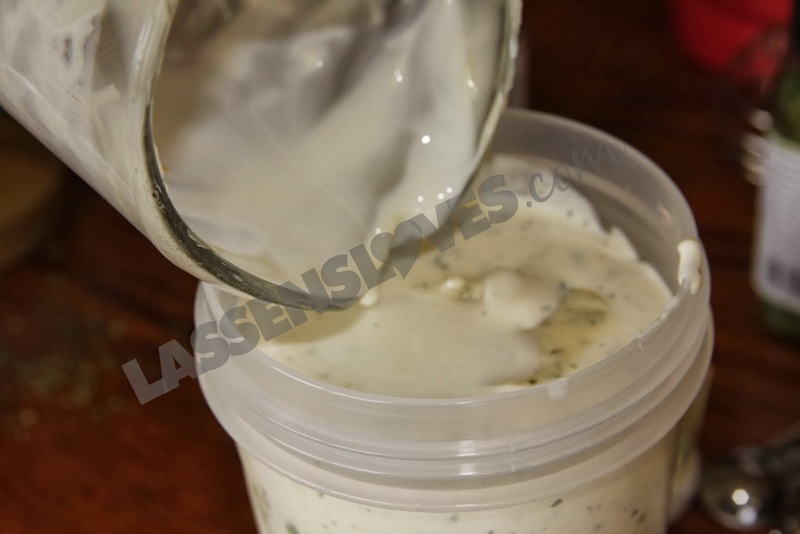 Then just choose your dressing! 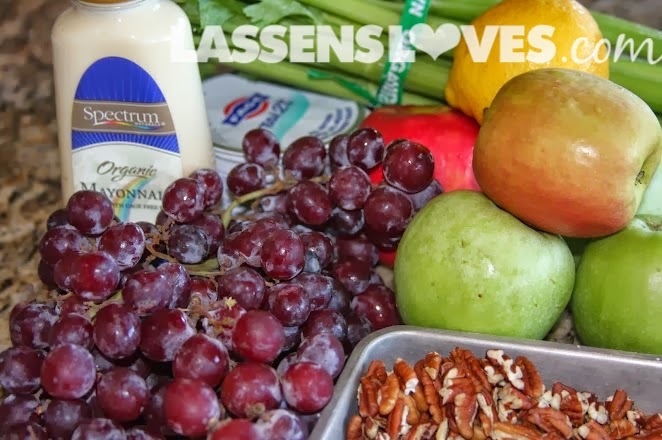 Lassen’s carries a large variety of delicious balsamic vinaigrette dressings! I like the Newman’s Own brand, but sometimes I just like to use plain Extra-Virgin Organic Olive Oil and Organic Balsamic Vinegar with some freshly ground salt on top. And there you have it! 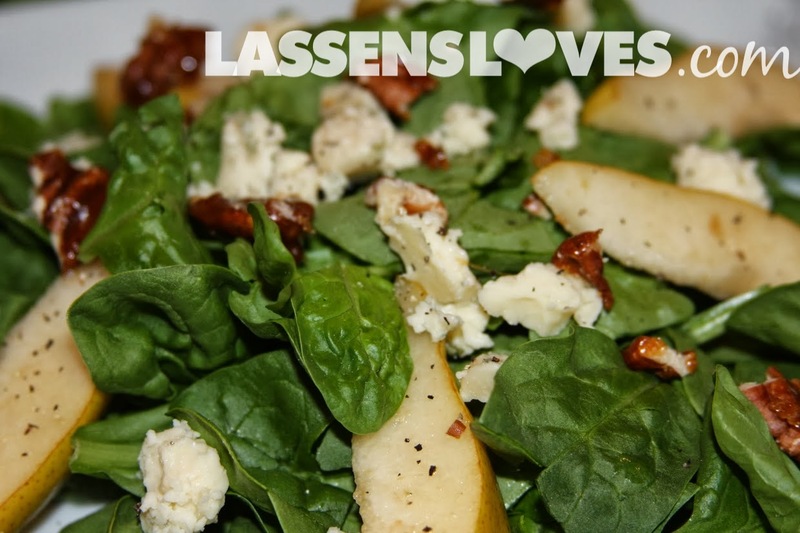 A restaurant quality salad with your own, gorgeous organic ingredients, including the humble and delicious Bartlett pear! 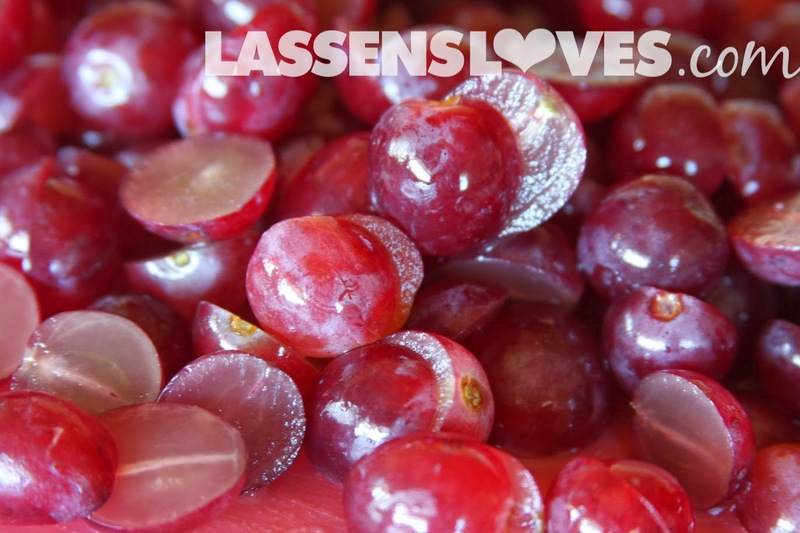 Grapes–Those Little Orbs of Happiness! I’ve Been Making this Salad for Years! And putting them in recipes with other fruits is a real treat. 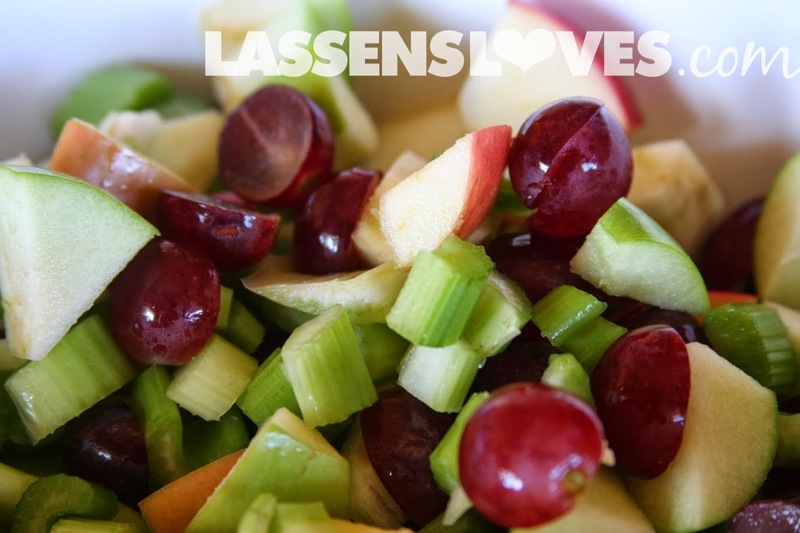 The summer grapes are so wonderful right now, so pairing them with apples makes perfect, fresh, delicious sense. Grapes can be used in so many ways! 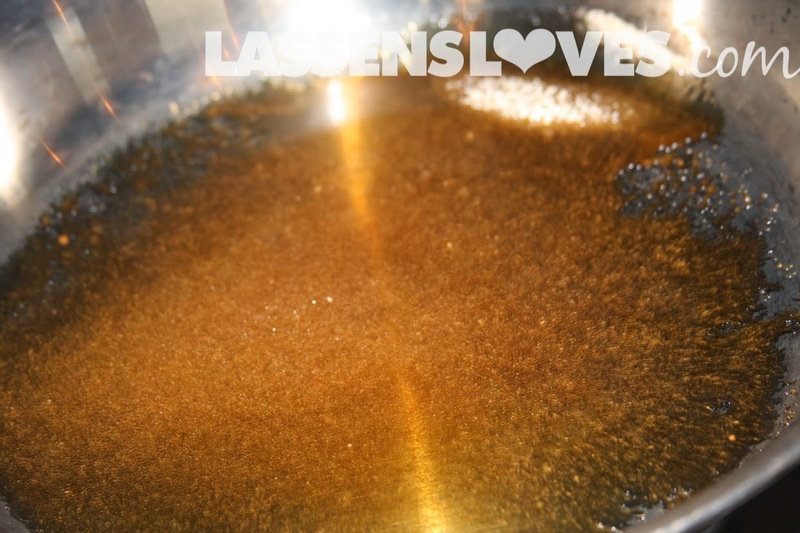 For a recipe of how to make your own grape soda, see this post from lassensloves.com. 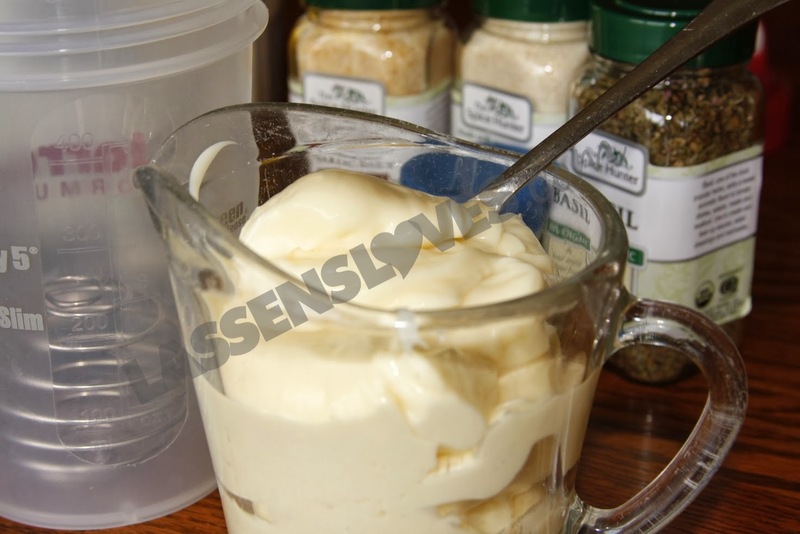 Here’s a recipe that has been around for years, and I’ve been making it for a long time, too! 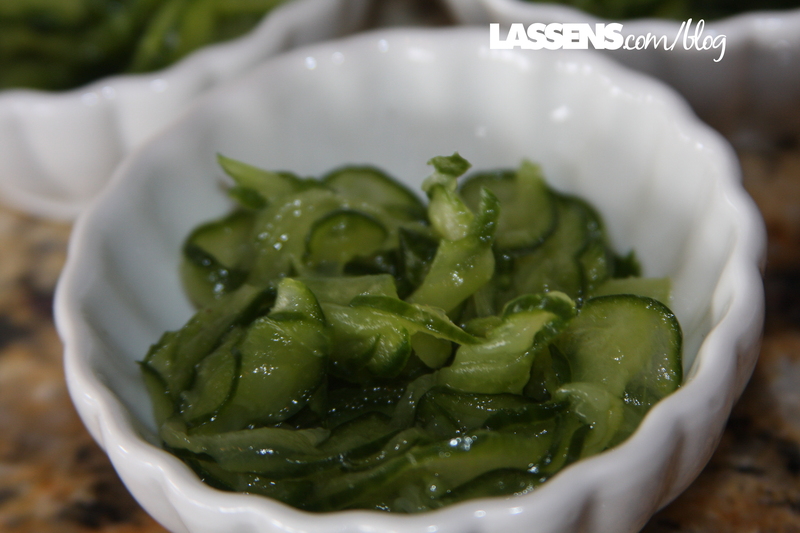 This recipe was created in the late 1800s by the chef at the Waldorf Hotel in New York City. 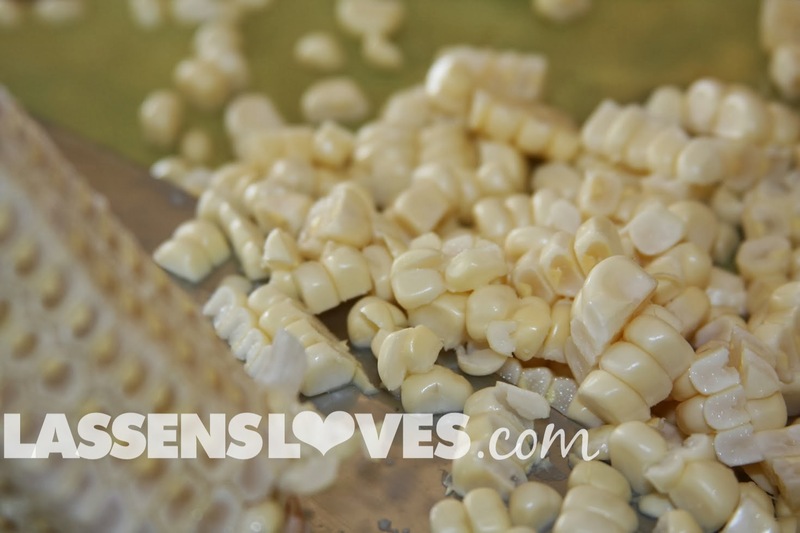 Traditionally made with apples, celery and walnuts, it now has many variations. Here’s mine, which serves 8-10. 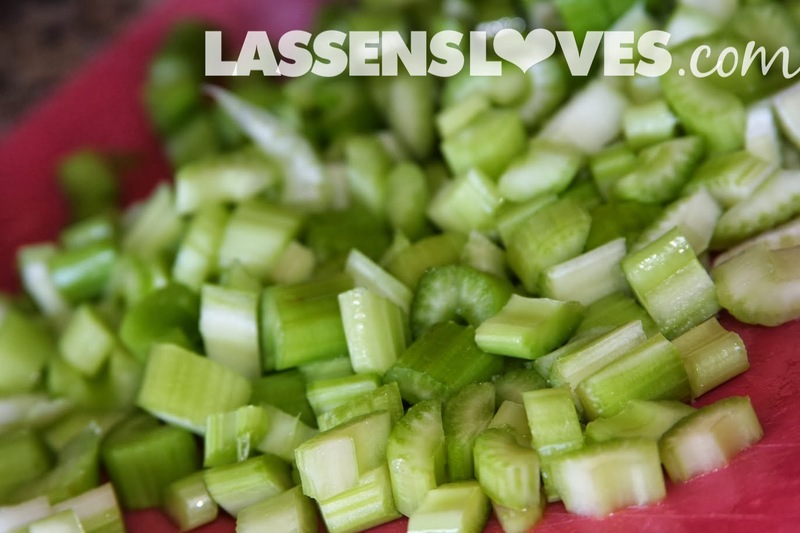 Chop the apples and the celery. 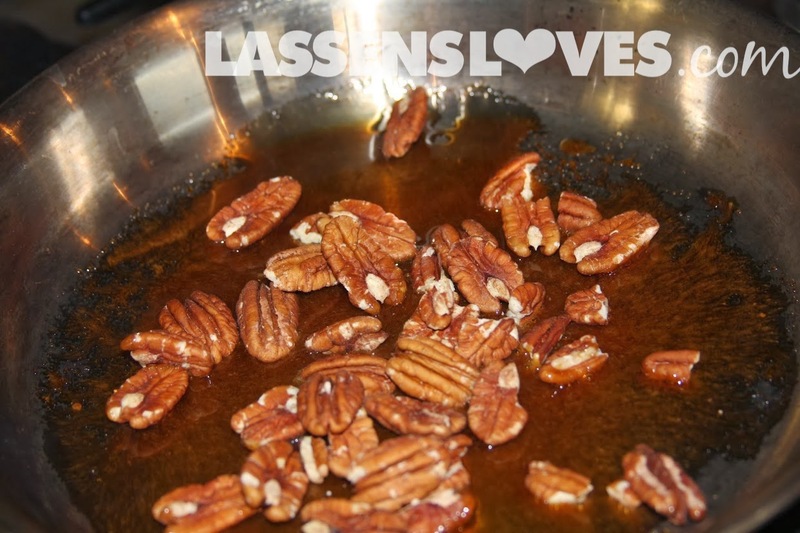 Toast the pecans lightly in the oven or in a dry pan over medium heat on the stove, and set aside. 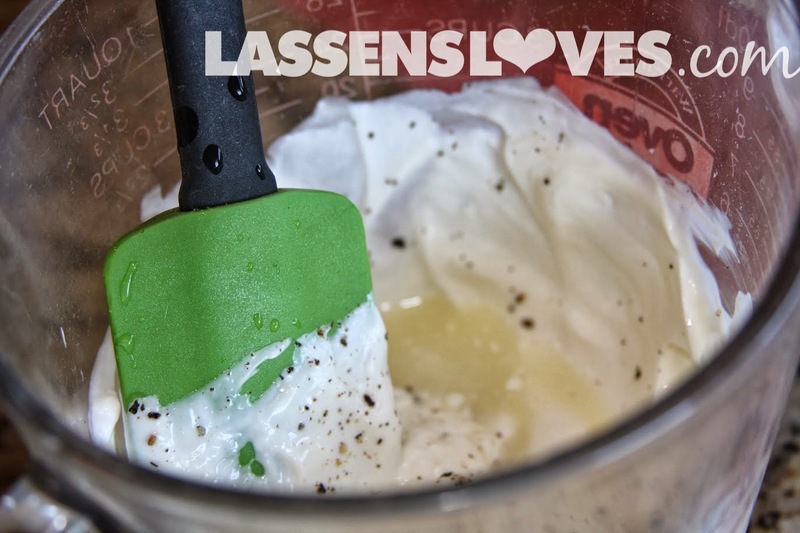 Mix the yogurt, mayonnaise, lemon juice, pepper, and nutmeg together until smooth. 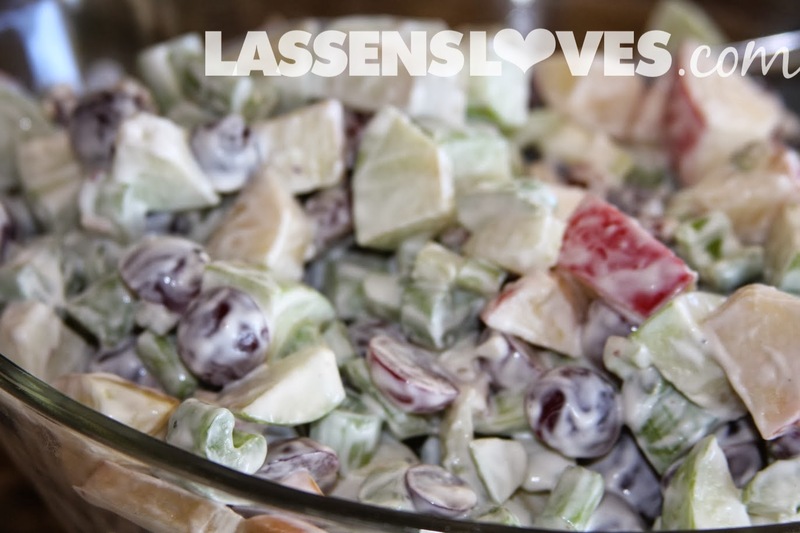 When ready to serve, pour the dressing over the cut apples, celery and grapes. Stir to coat, then add the toasted pecans and stir. 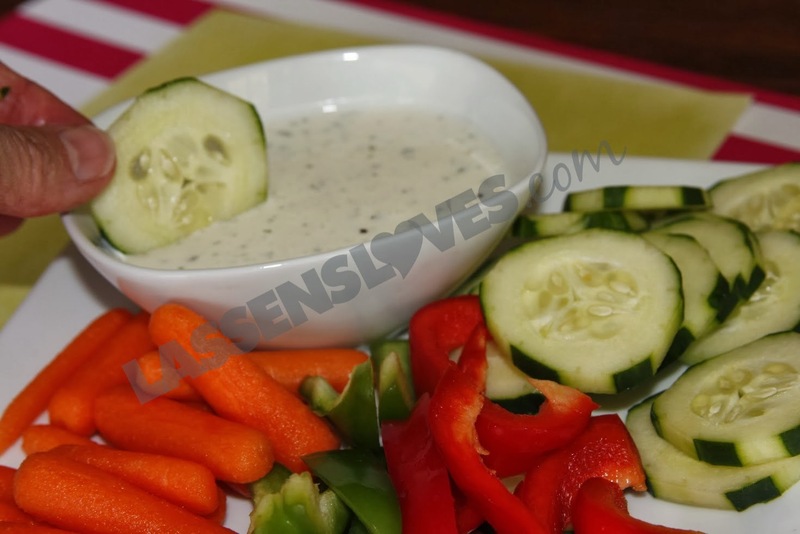 This is a great salad for those outdoor barbecues and picnics! Enjoy this fresh taste of summer! 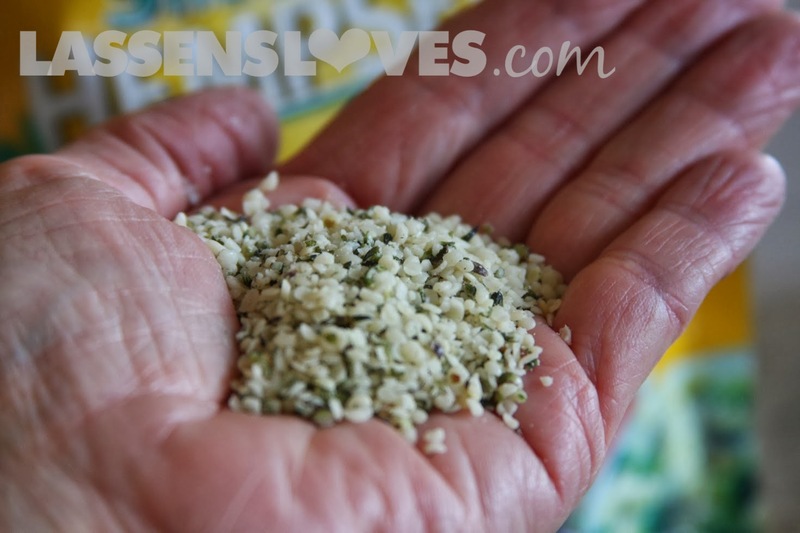 Hemp Seeds–What are They Good For? They Sound Kind of Hippie… Really They’re Not. 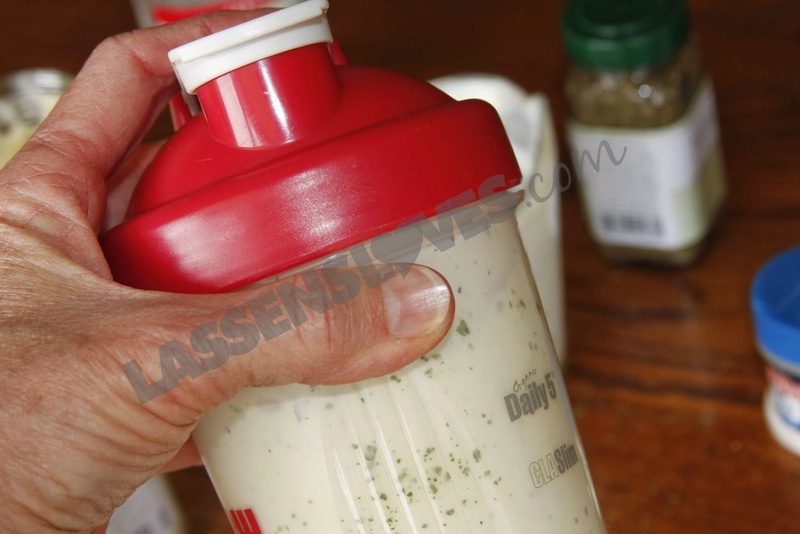 Protein–There are 11 grams of protein in just 3 TBSP! Hemp Seeds are so easy to add to smoothies, soups, and hot cereals, and to sprinkle on salads and vegetables. They have a mild taste similar to sunflower seeds or pine nuts, so won’t overpower the flavor of any dish, and are smaller than sesame seeds. I really like them! 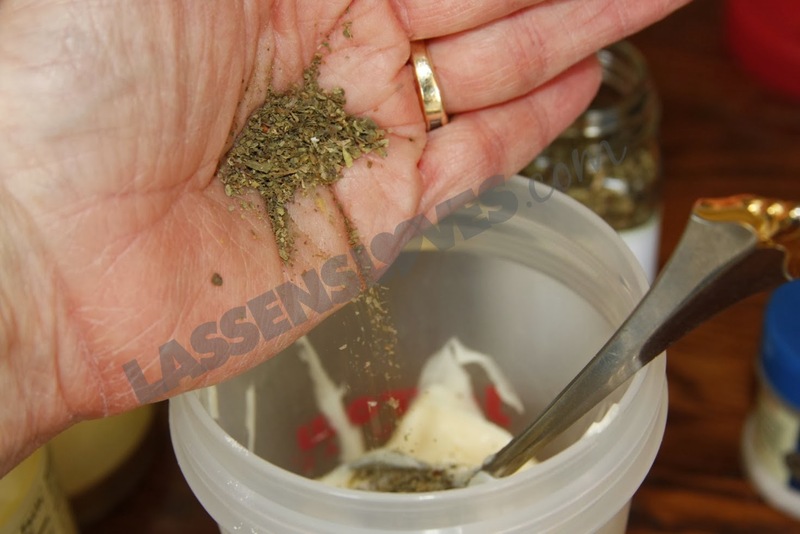 Here’s the first recipe in which I ever used Hemp Seeds. 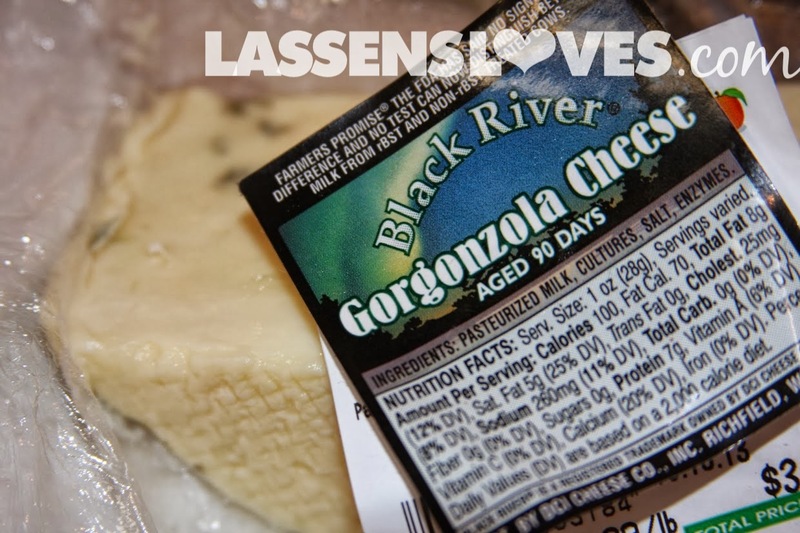 I found it in the LA Times Foods section (October 13, 2011, adapted from a recipe from BLD in LA). When I want a filling yet healthy and light salad, I reach for this recipe. I’ve changed it a little, but I think you’ll love it! 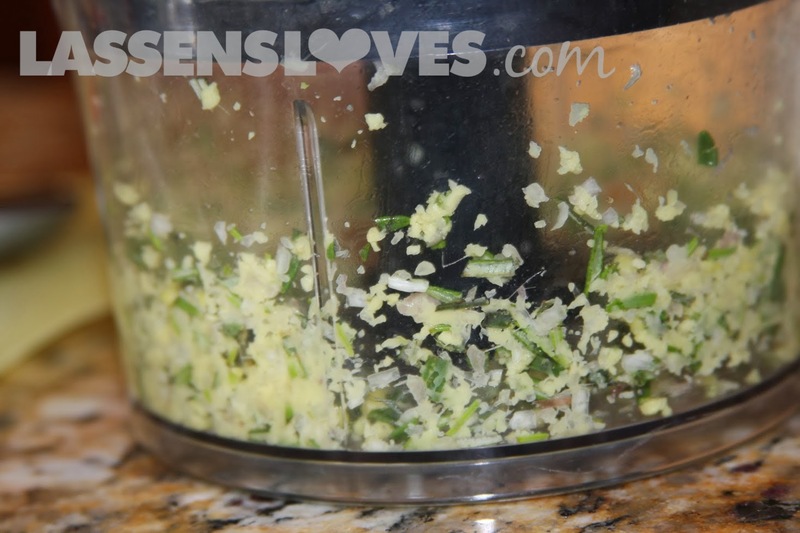 In a food processor grind the ginger, shallot, and rosemary until fine. 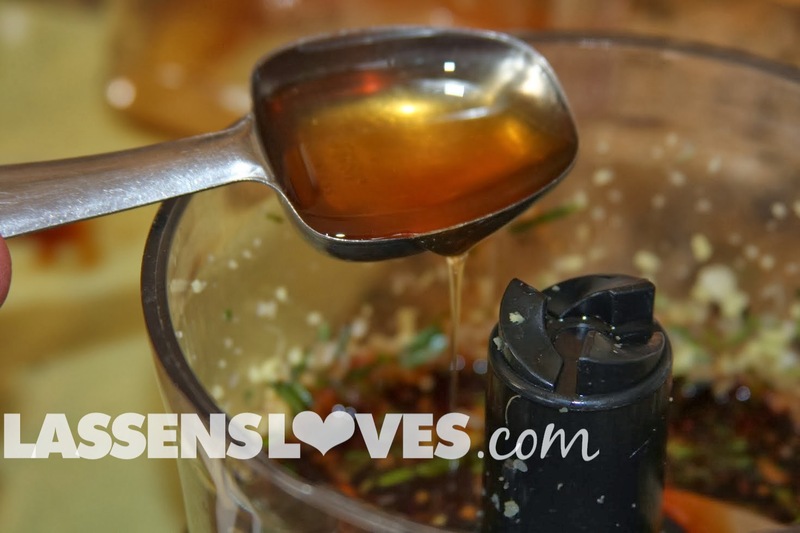 Add the tamari sauce, honey, vinegar and lemon juice to the ginger mix and process until fairly smooth. 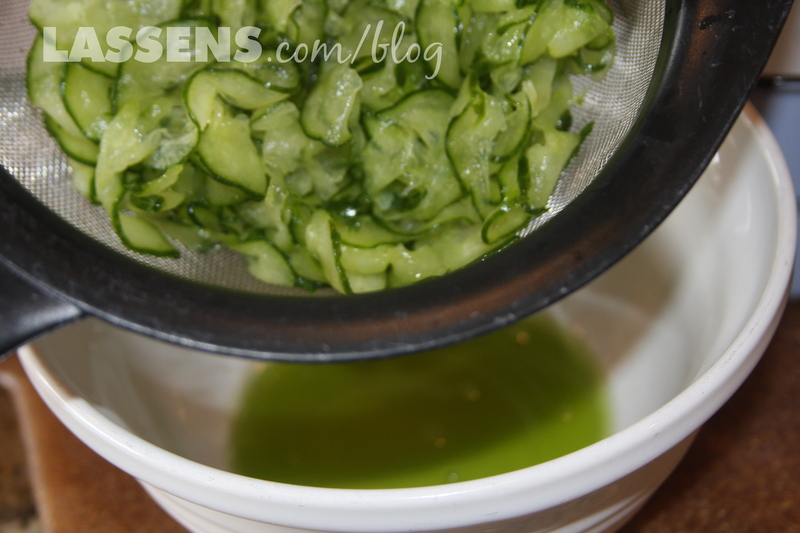 Add the oil a little at a time and process until blended well. 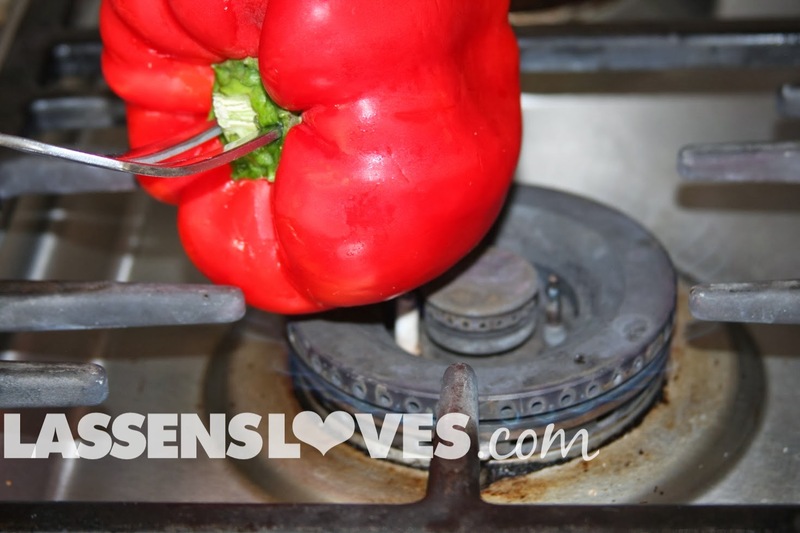 Roast the pepper by spearing with a large serving fork and holding it over the flame of the stove. The pepper skin will blister and pop. Allow to cool and then peel and chop. 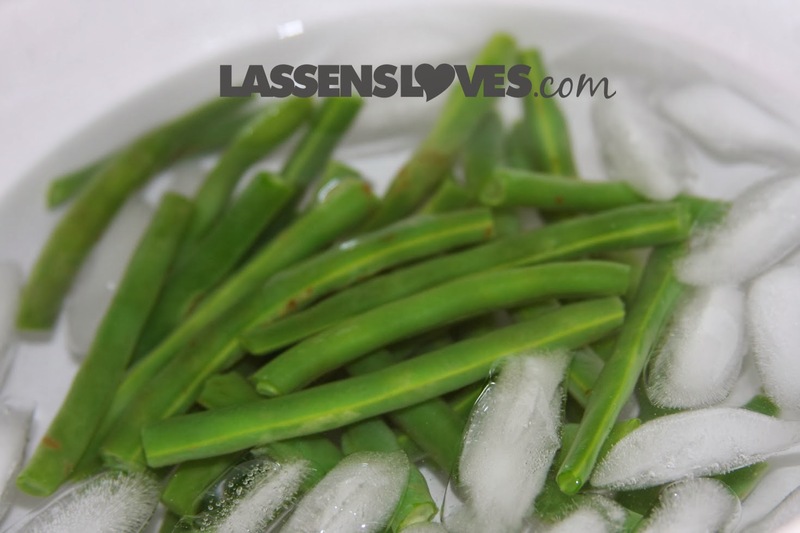 To prepare the green beans, drop the trimmed beans into boiling water. 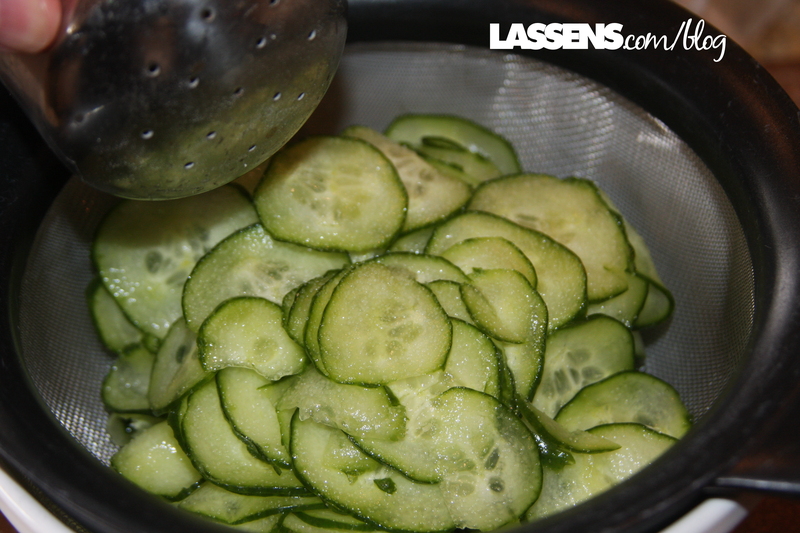 After about 2 minutes, lift out of the pan with a slotted spoon and drop into ice water. 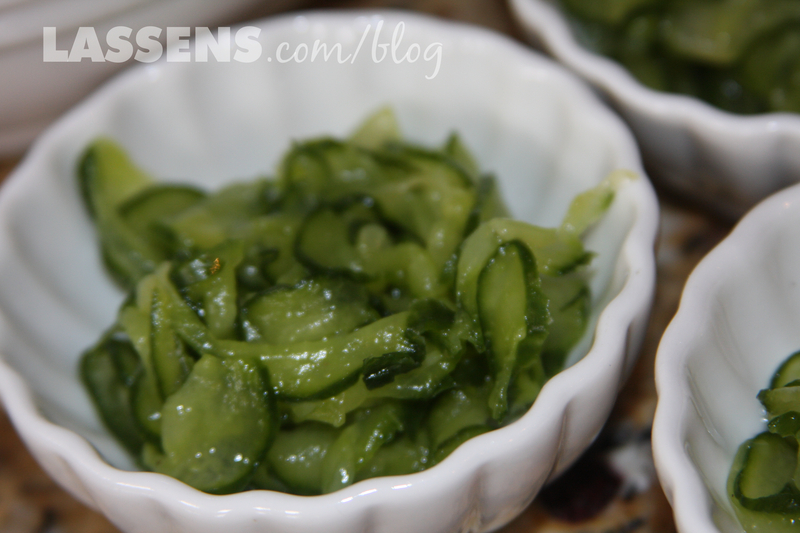 When cooled (it will happen quickly), chop the green beans. Roast the cashews in a hot oven–watch them carefully, since they burn easily. Salt as desired. Slice the corn off of the cob, chop the turnip (or jicama) and avocado, then throw all of the vegetables and the cashews in a large bowl and toss gently. Divide the salad into 4-8 serving plates (this recipe makes about 8 cups of salad), then garnish the salad by sprinkling with hemp seeds (about 1 1/2 tsp per cup of salad) and a few watercress sprigs. 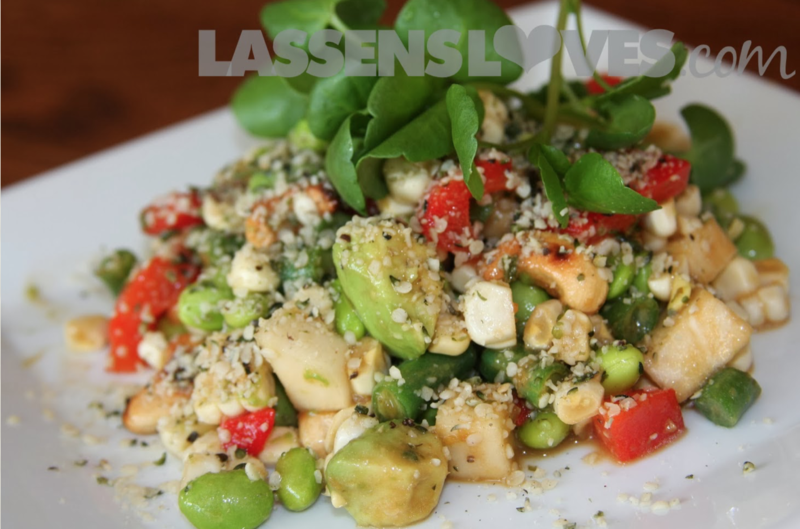 Enjoy this wonderful salad for a delightfully nutritious summer lunch! 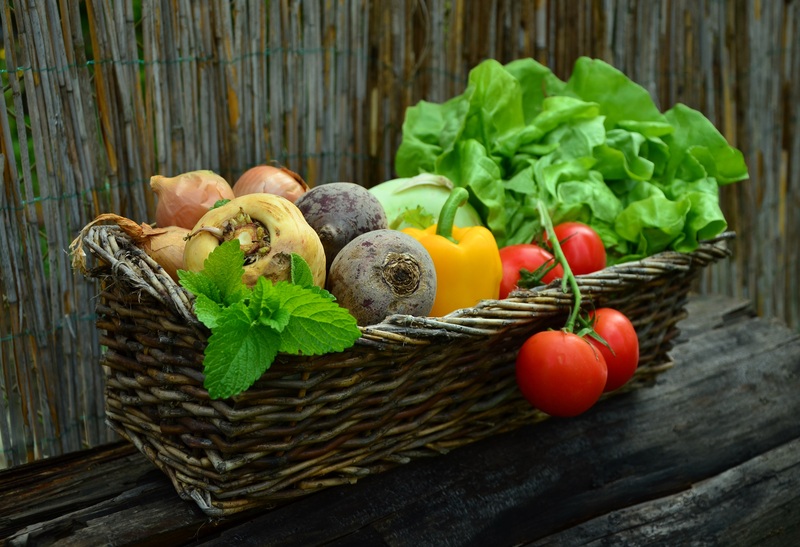 And for more details on how hemp seeds are a great addition your healthy life, click here. This is my mother, Mary. 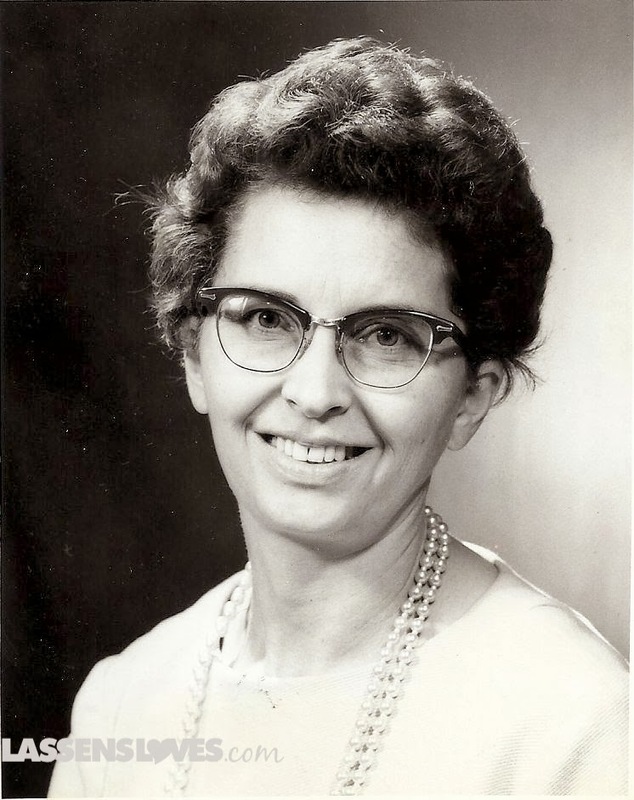 She passed away in 2009 at the age of 87, about six months after this photo was taken. 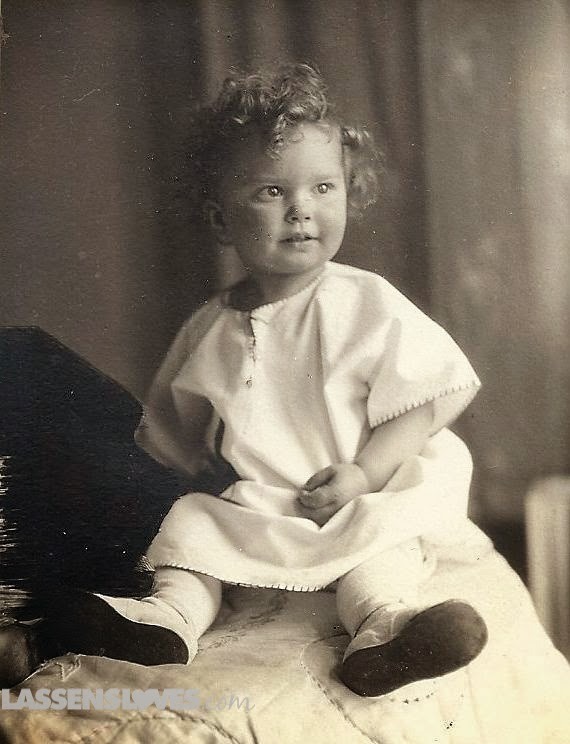 Mom was born in 1922, the oldest of 5 children. Look at that incredible, curly hair! Mom’s sister Jinny was so jealous of her hair that, the story goes, Jinny poured honey all over it! Mom graduated from college, got married and taught 3rd grade for a year. I think this is her college yearbook picture. And then she proceeded to have seven children and teach High School English and Drama for about 20 years. She was a 4’11” 105-lb force of nature. Doesn’t she look like a high school English and Drama teacher? 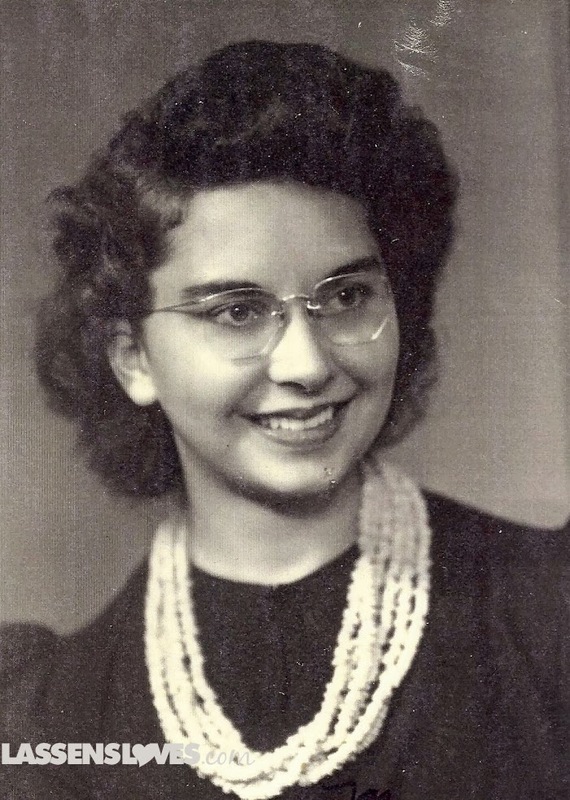 Mom had so many amazing qualities: Incredible singing voice (into her 80s she didn’t have the little-old-lady voice at all! 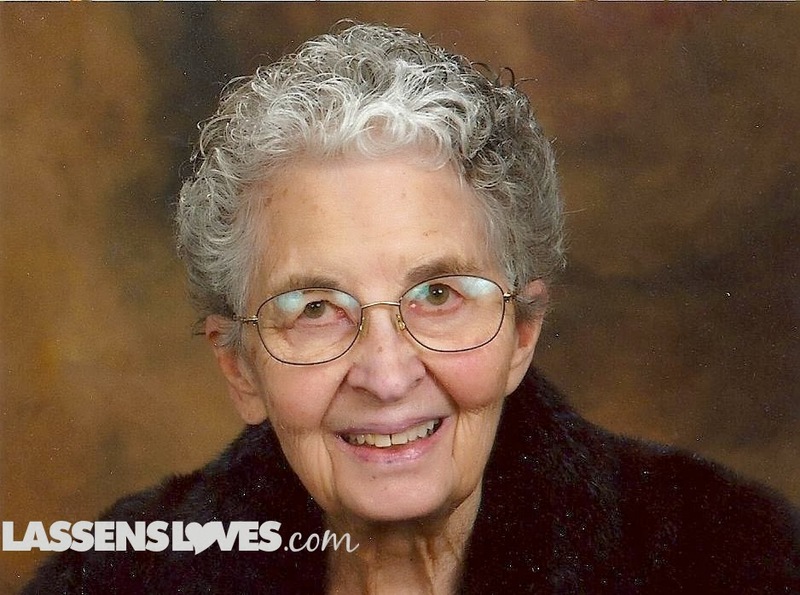 ), amazing organizational abilities, was a loving friend, was a helpful and caring mother, fun grandmother and great-grandmother, and creative in everything that she did. She even learned how to water ski in her mid-40s! And she was frugal. And Boy, Did She Have Great Taste! And by that, I mean she could TASTE. Yes, she had great taste, too, but she could try something absolutely new to her, and she would tilt back her head, close her eyes, and pronounce, “Fennel. 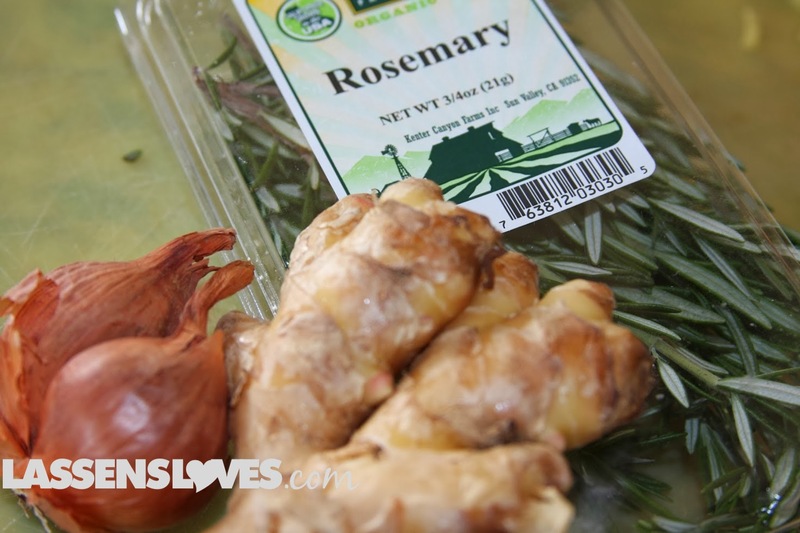 And thyme.” She could pick flavors out of anything. I like to use a shaker bottle, but you can just use a bowl and a wire whisk, too. 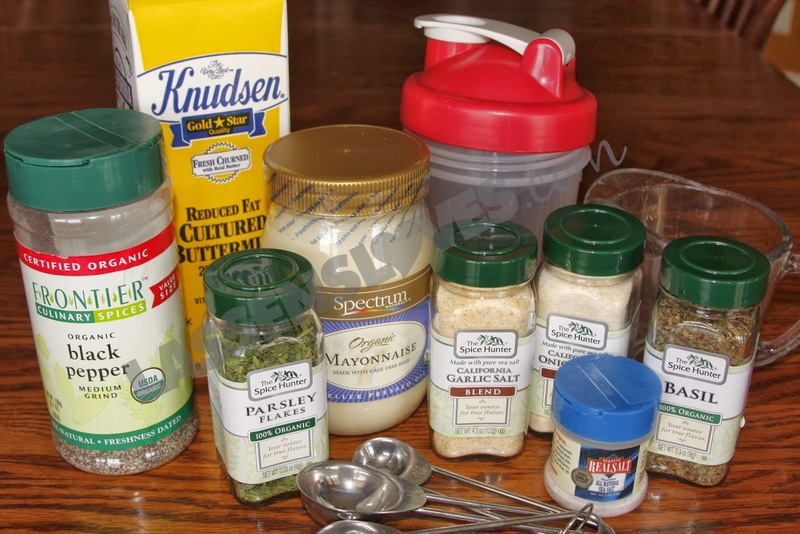 Put the mayonnaise in the shaker container, and then add all of the spices. Make sure you crush the basil and parsley before adding. Blend thoroughly with a spoon. Measure 1 cup of buttermilk. 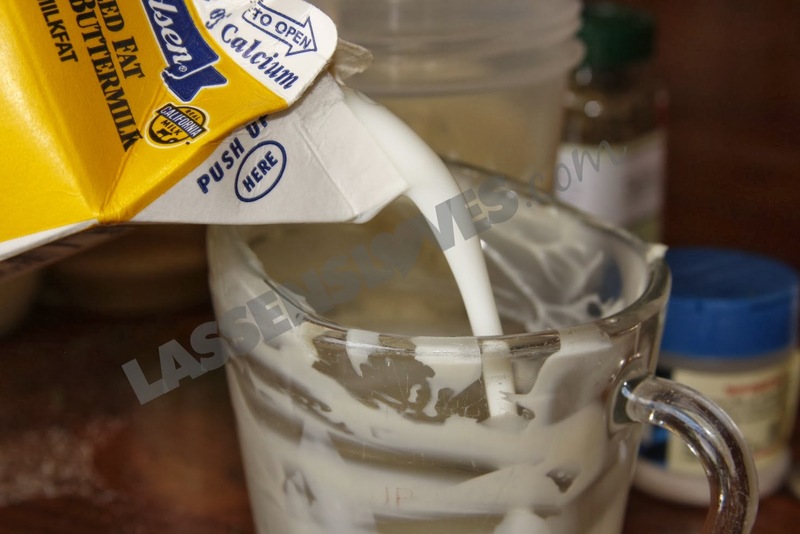 Add the buttermilk, a little at a time, and stir to get the big lumps blended in well. Then put the wire into the jar, and shake! 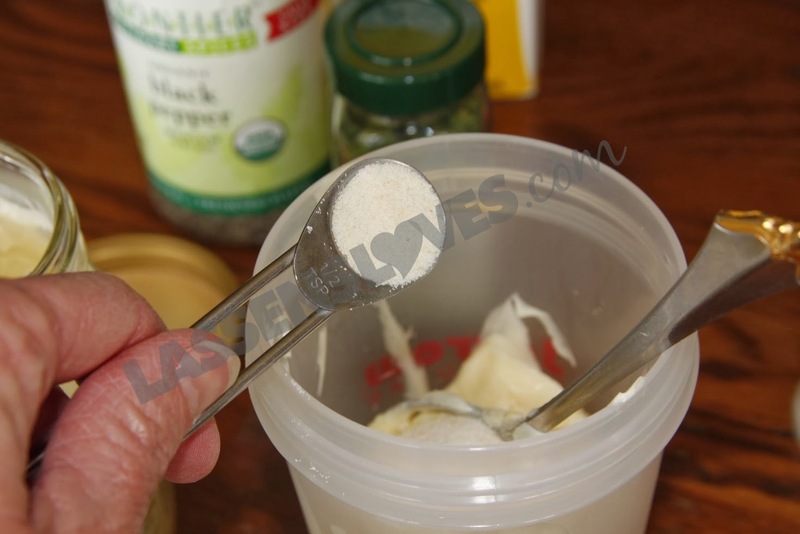 Partially blending with a spoon gets rid of the biggest lumps. The shaking gets rid of the little ones! 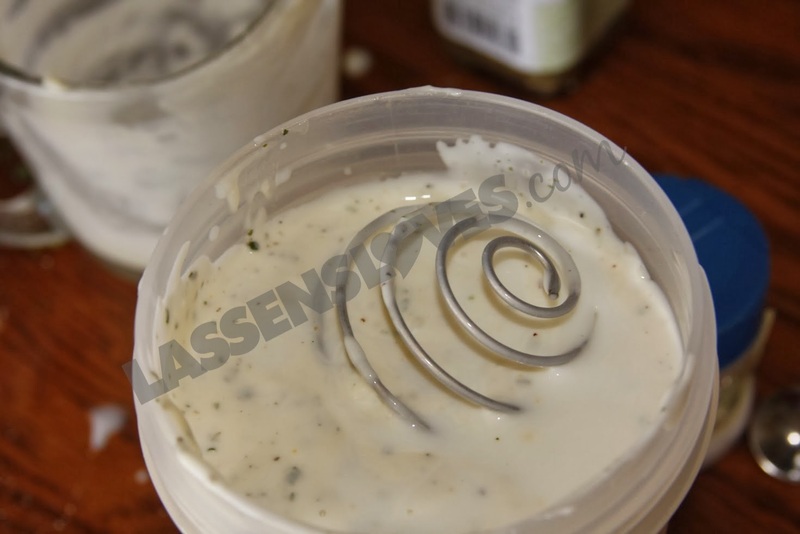 Now you can enjoy ranch dressing goodness made fresh at home! 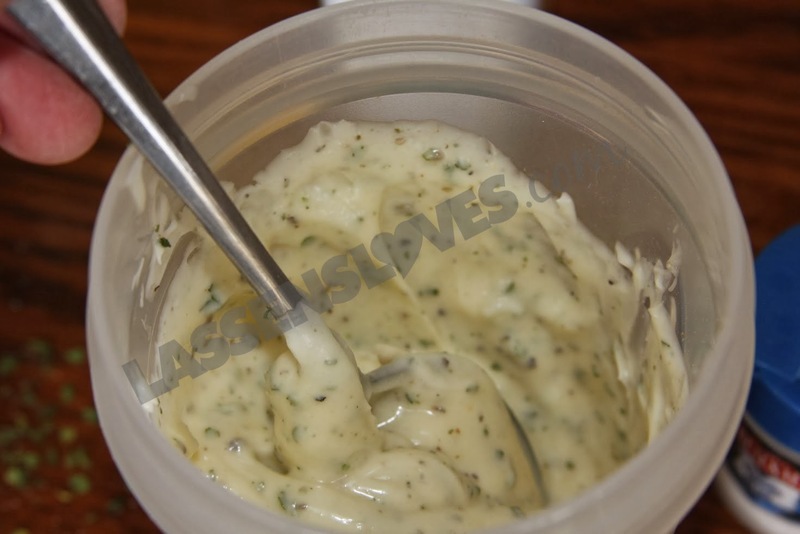 You can also substitute 2 cups of sour cream for the mayonnaise and buttermilk for a thicker dip. Now, obey your mom and eat your vegetables! 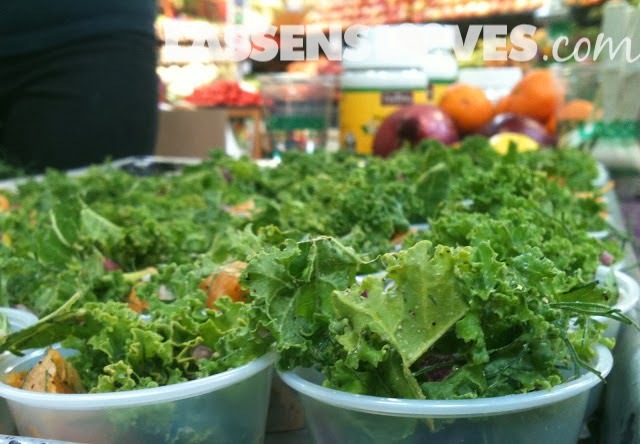 Today’s Food Demonstration in the Ventura store is Tangerine Kale Salad and let me tell you, it is FANTASI-KALE (whoop, there it is…)!!! 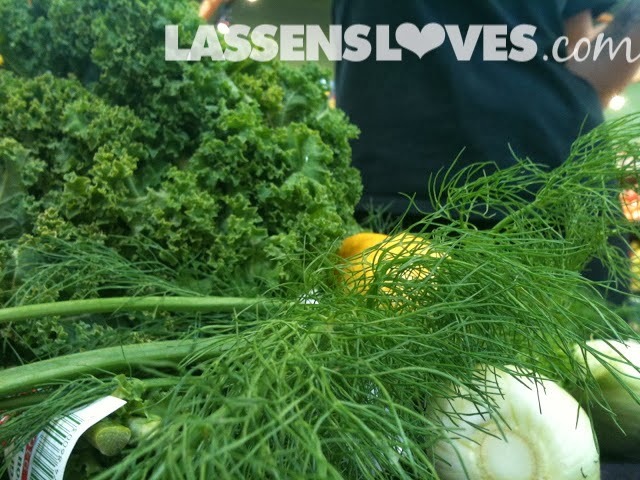 Stephanie, our lovely Demo Captain, threw together an easy, fresh and delicious recipe primarily consisting of our Organic Local Produce. 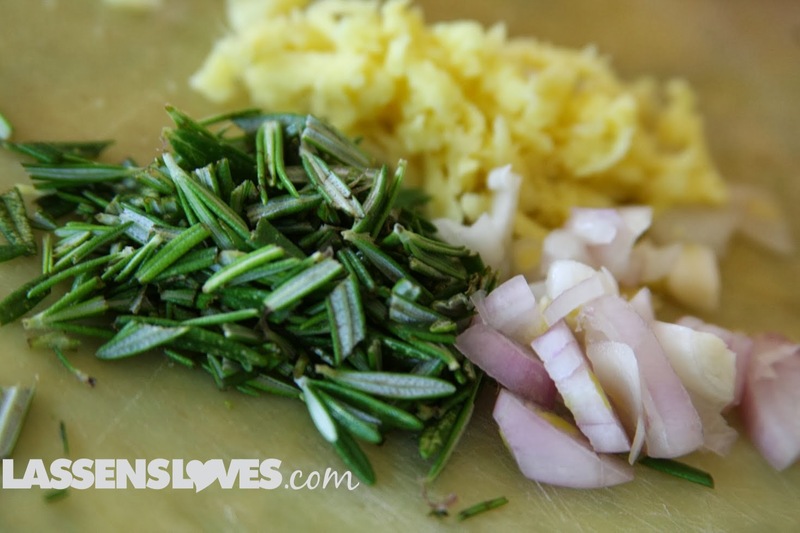 Peel off and finely chop the fennel leaves. 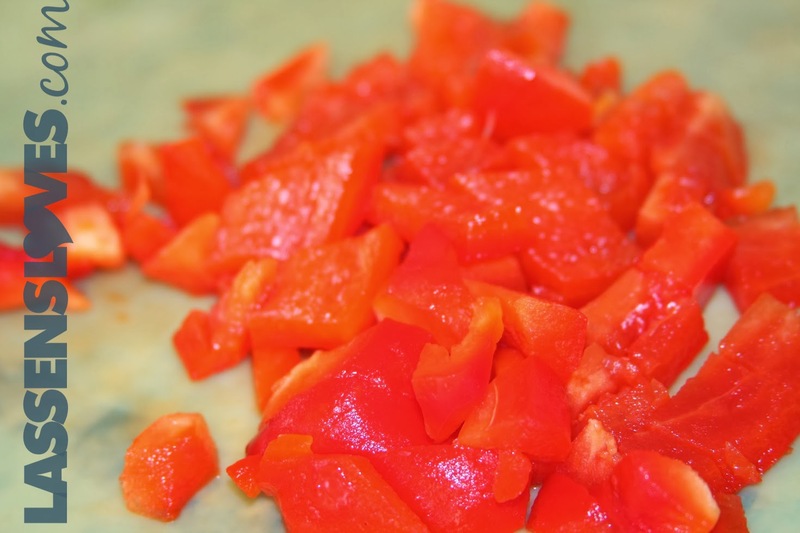 Add all chopped ingredients to a large bowl. Add all ingredients in a small bowl and mix well. 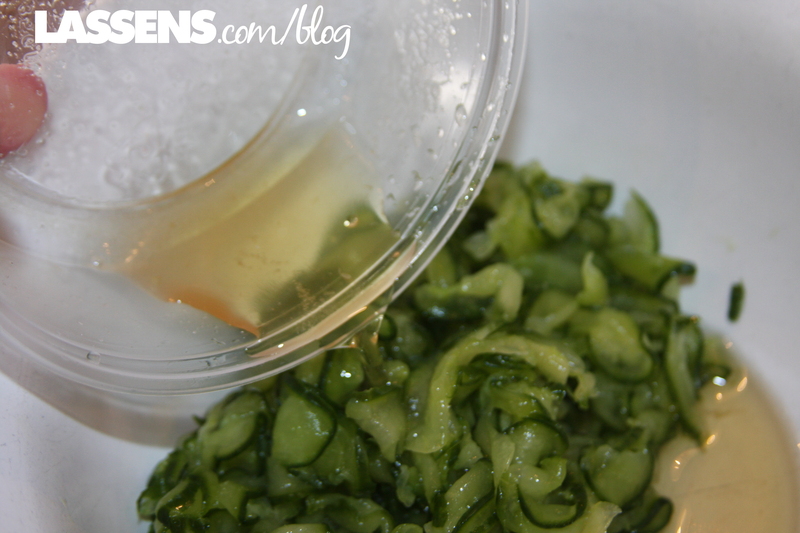 Add dressing to prepared salad and toss to coat. VOILA! 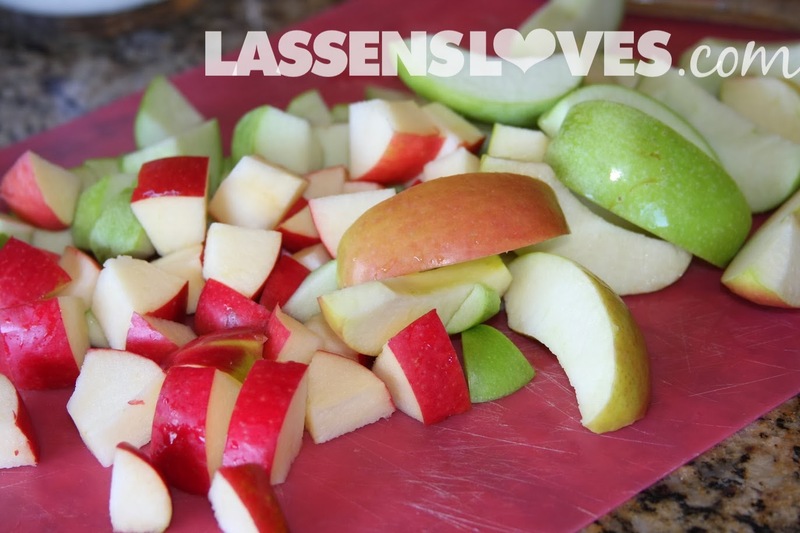 Easy & super healthy! Here’s hoping your Friday is MagiKALE!! !